Lota! Cassineri! Penoncelli! Ceresoli! 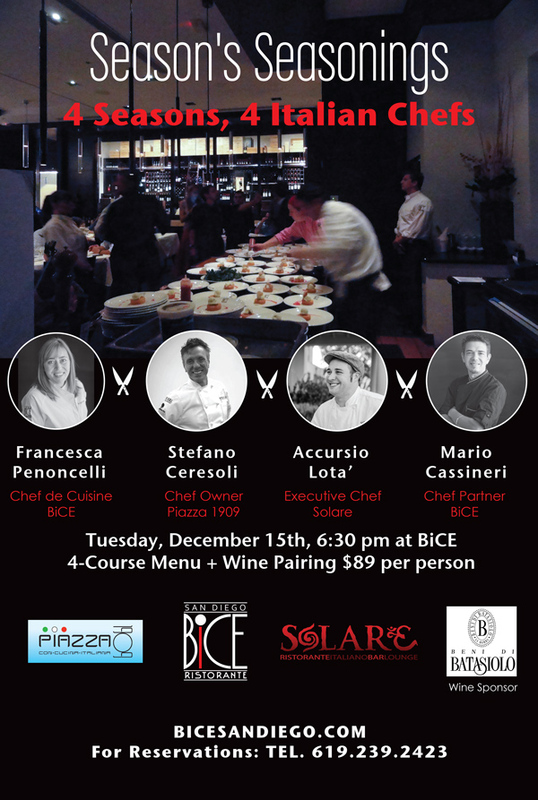 Four great Italian chefs from San Diego, one for each season, will celebrate those seasons tonight, December 15, 2015 at 6:30 p.m. at BiCE San Diego Restaurant, 425 Island in the Gaslamp. The event is the Season’s Seasonings 4 course tasting dinner with wine pairings. 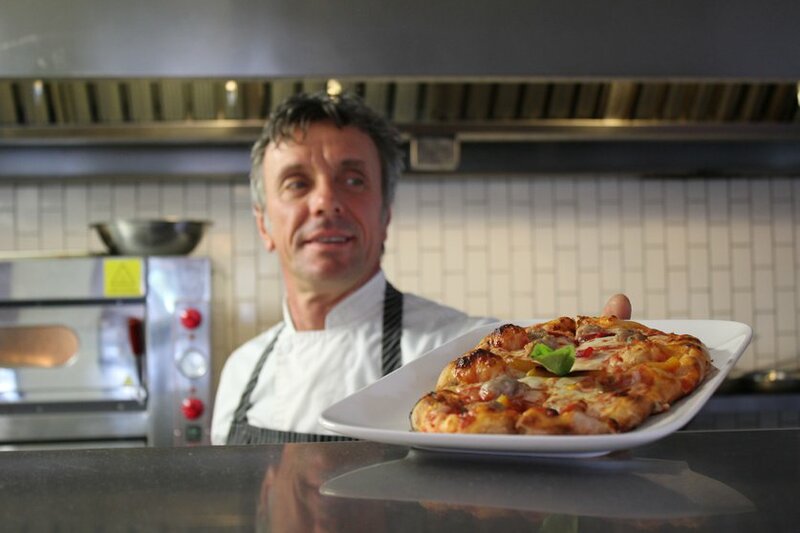 Amongst the featured Chefs is Accursio Lota of Solare Ristorante in Liberty Station. Originally from Menfi, a small agricultural town in Sicily, Lota grew up with centuries-old Mediterranean dishes handed down to him across generations, using locally caught fish, local farm-raised meat, and fruit and vegetables from their own gardens. It is a set of notions that has never left him. 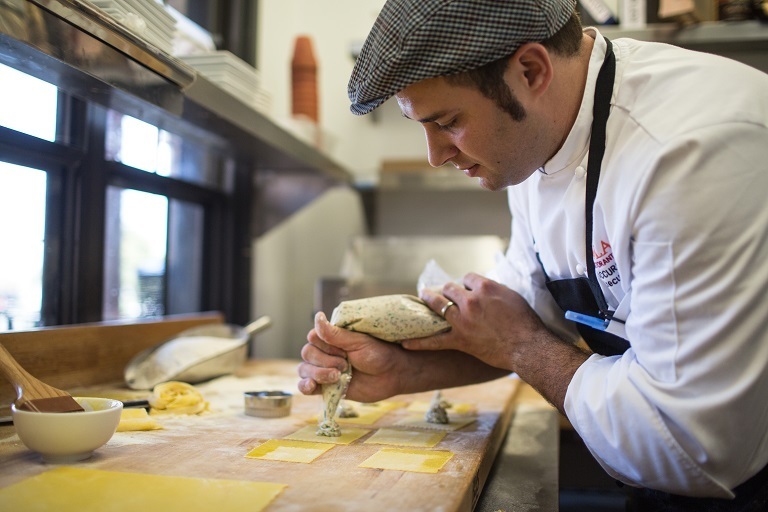 Lota trained in Italy before coming to La Jolla where he was sous chef at The Marine Room before opening the superb Limone pop-up restaurants and then taking the helm at Solare. Where Lota’s food is born of his hometown in Sicily, his predecessor at Solare — and current Chef of La Jolla’s Piazza 1909 — Chef Stefano Ceresoli, hails from Italy’s north, Milan. 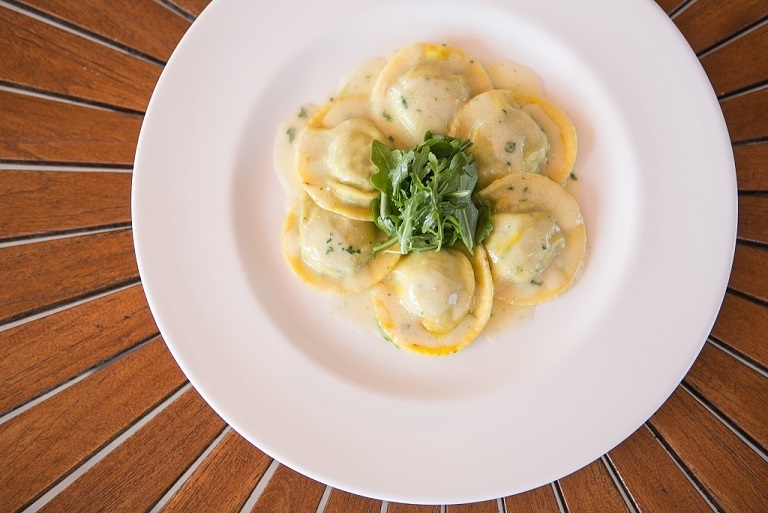 It is a difference that is evident on every plate emerging from Ceresoli’s kitchen. 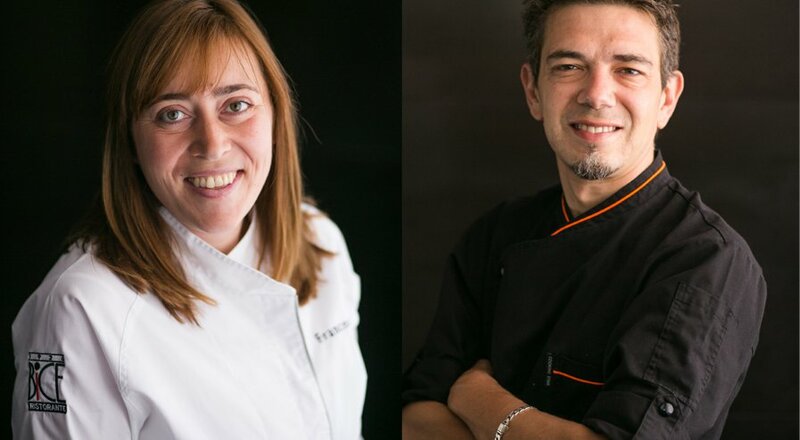 The chef team at BiCE Ristorante in San Diego’s Gaslamp Quarter — Executive Chef Mario Cassineri and Chef de Cuisine/Pastry Chef Francesca Penoncelli — have cooked at the James Beard House in New York, played a crucial role in upping San Diego’s Italian food game and have now taken San Diego’s outpost of the Milan brand private. The Season’s Seasoning event is a great opportunity to taste what they have to offer in the context of some of San Diego’s other Italian best. For tickets to this four course with wine pairing event — $89 per person — go to http://bicesandiego.com or call 619-239-2423.